Truckies will love these! They're the hard workers who drive the big rigs that keep Australia moving, because without our truckie heroes, Australia stops! 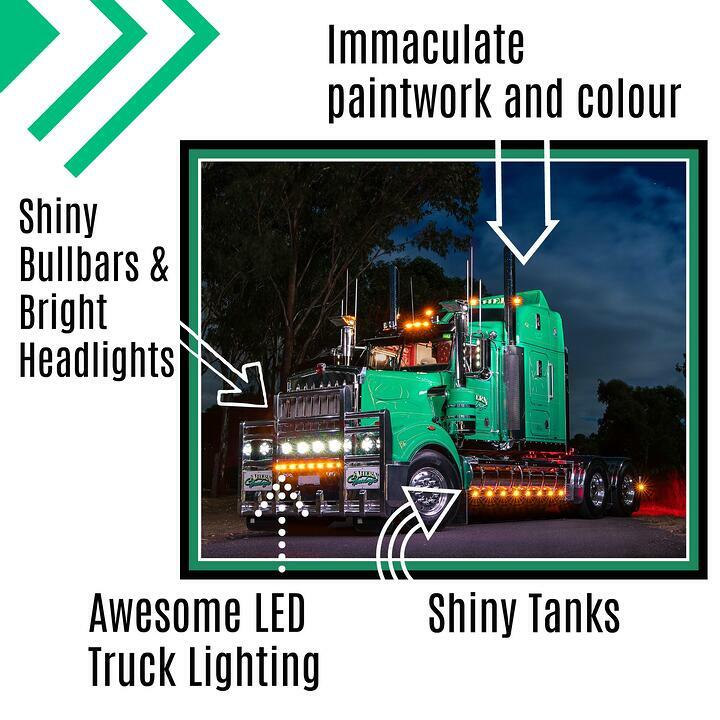 Now you can show your pride with these new Truck prints, boasting of bright colour, shiny bullbars and amazing Australian scenes - perfect for an awesome Truck Quilt or wall hanging. 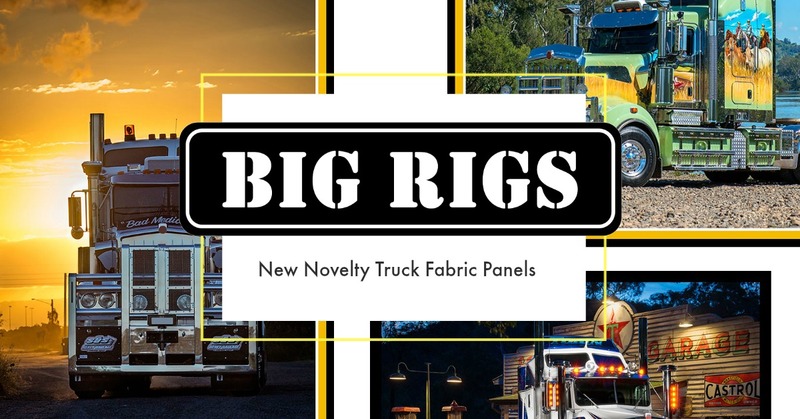 Out of all the Truck fabrics Kennard & Kennard have released, this Big Rigs 8024 collection has to be one of the best. For those that want all the added extras, these fabric panels show all the special bling in detail on these fantastic trucks. Designed exclusively for Kennard & Kennard, Big Rigs will be loved especially by anyone who loves trucks. We know you will be blown away by the vibrance and clarity of these designs.